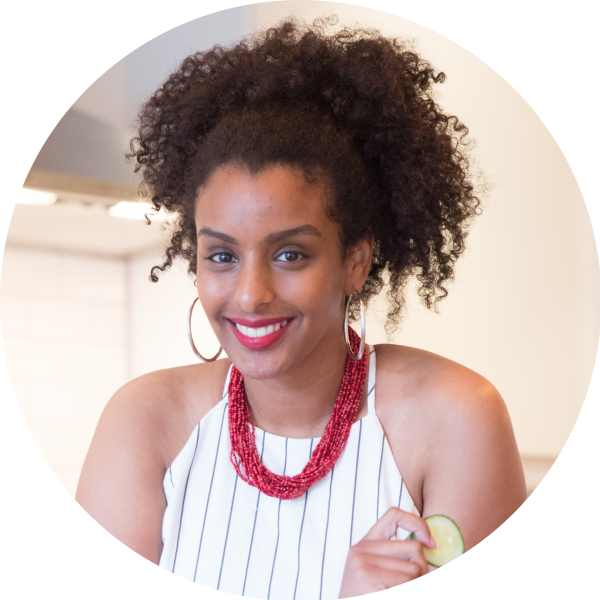 Eden Hagos is a celebrated host, food writer, and founder of the media and events company, Black Foodie. She’s an Ethiopian Canadian with a passion for African and Caribbean cuisine and hosts unique food events throughout Toronto. Her work and notable mentions have been featured in: Chatelaine, Essence, Globe and Mail, Toronto Star, and CBC to name a few.